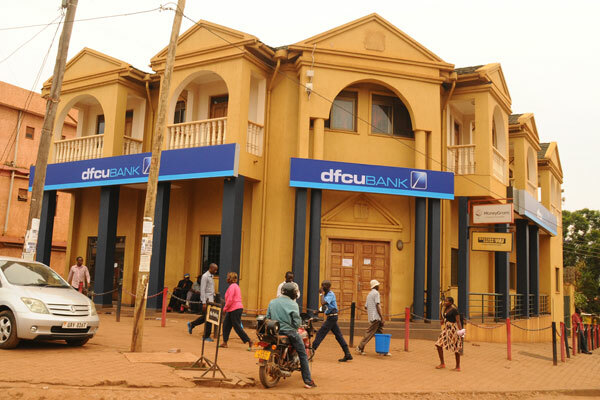 Scores of customers of the troubled Dfcu bank are planning to withdraw their savings following the uncertainty about the future of the bank operations. Operators have told this investigative website that more people are withdrawing their savings from the bank following the pulling of the bank’s oldest shareholders and the resignation of another biggest shareholder’s Chief Executive officer all under unclear circumstances. However, a few others are optimistic that the bank will regain its strength again if the managent handles the crisis with care. “I have withdrawn a portion of what I had saved after the news of resignations and the withdraw of shareholders from the bank I hope that things don’t change because it’s how Crane bank started. “One of the customers at Dfcu bank said on condition of anonymity. The embattled DFCU bank earlier this week witnessed the pulling out of its longest shareholder CDC group from the bank under unclear circumstances. The bank’s chairman Elly Karuhanga has since allayed fears on the impact of the exit of the British Investors CDC. Karuhanga however claims that CDC has been on an exit strategy, and that reducing shareholding is always normal. As if that is not enough, the bank’s largest shareholder’s Arise Bv Chief Executive officer Malik Deepak also resigned from his office also under unclear circumstances. Arise B.V. acquired a majority stake (55%) in DFCU Limited, the company that owns DFCU Bank, after providing up to US$50 million to the bank to help it meet short-term capitalization needs after the latter took over Crane Bank in January 2017. Bank of Uganda sold Crane Bank to DFCU in a secret deal which only revealed a buyout of sh200 billion when the bank had assets in the excess of a trillion shilling. The deal however was sealed against basic business practice, including excluding the shareholders of Crane bank. It later emerged DFCU was continuing to pay Bank of Uganda money after loan collection which was part of the unwritten deal. Analysts say Malik might be acting under pressure following the tight grip on financial sector, including international organizations following up on fraud. 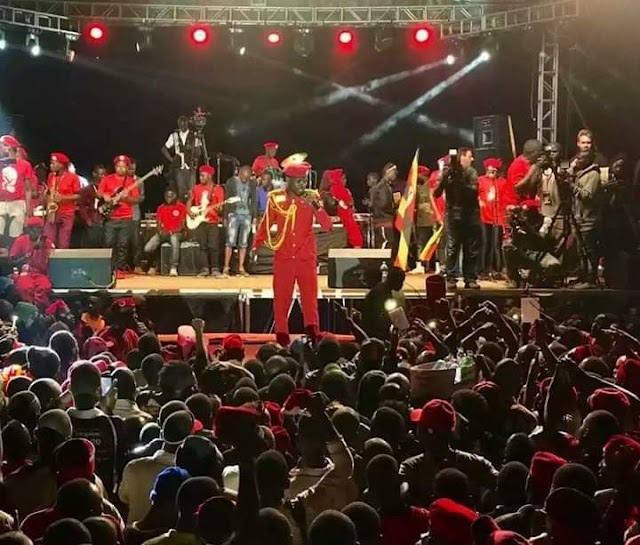 CDC, a British firm which set up shop in Uganda in 1964 and has invested in DFCU since 2000 sold its stake however, URA, and Uganda’s tax body has not been notified about the move. CDC owns up to 9.97% of Dfcu with US$15.1 million in equity and US$10m as subordinated loan. The owners of Dfcu include Arise BV (majority shareholder with 58.71% ownership), CDC Group of the United Kingdom (9.97%), National Social Security Fund (Uganda)-7.69%, Kimberlite Frontier Africa Naster Fund (6.15%), SSB-Conrad N. Hilton Foundation (0.98%), Vanderbilt University (0.87%) and Blakeney Management (0.63%). As well as Bank of Uganda Staff Retirement Benefits Scheme (0.59%), Retail investors (11.19%) and two undisclosed Institutional Investors (3.22%). Dfcu bank enters a critical stage as the future looks uncertain after majority shareholder Arise B.V let its CEO leave. CDC together with other foreign firms like Arise B.V together with Norfund, the Dutch Development Bank, acquired a sizable percentage of shares in DFCU Bank. DFCU records show an impressive Shs127.6 billion net profit in the year ended 31 December 2017, up from Shs46.2 billion registered in 2016. This means that the profit increased by a record Shillings 81.4 billion. The bank’s shareholders CDC of Britain and the others from Norway, Netherlands made abnormal profits when proposed dividends increased to Shs 51 billion in 2017 up from Shs 18.5 billion in 2016 and it is suspected that with such abnormal profits the CDC is pulling out in order to avoid paying tax or make losses in case Uganda’s economy continues to fail as the shilling stifles.